A celebration of the life of a political trailblazer, Bonnie Reiss, is the topic of this month's Neo-Independent column by Jackie Salit. Reiss was a top adviser to former Gov. 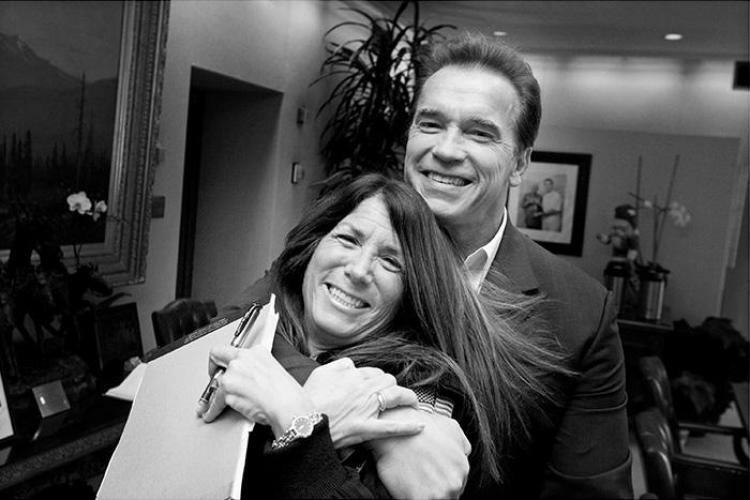 Arnold Schwarzenegger and a beloved figure at USC. The Price School of Public Policy has established The Bonnie Reiss Scholarship in her honor. 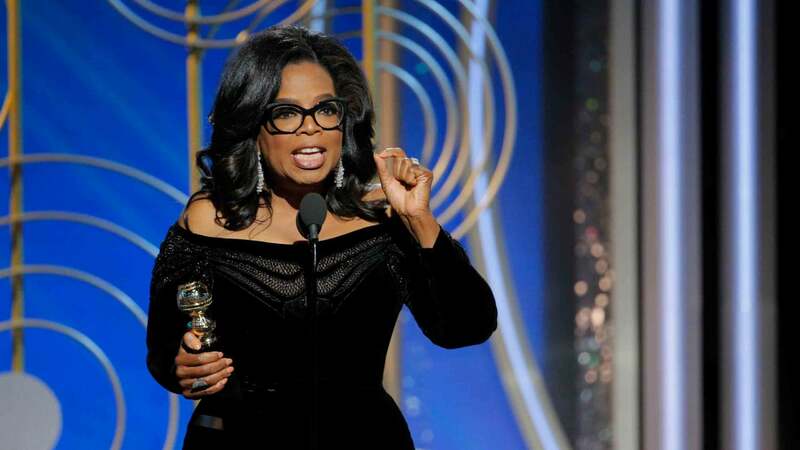 An open letter to Oprah Winfrey is the topic of this month's Neo-Independent column by Jackie Salit. "You are a strong woman and an independent thinker," writes Salit. "Don’t let the party bureaucrats contain your process, not when 43% of Americans now consider themselves independents, according to the latest Gallup poll out this week. these lines, here is a list of calls I would urge you to make, to give you a more rounded and nonpartisan view of the possibilities." 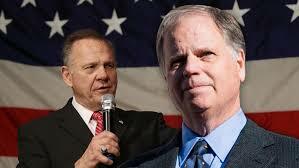 Not to be missed in the Alabama Senate race...independents were 21% of the electorate and broke for Doug Jones 51% to 43%. 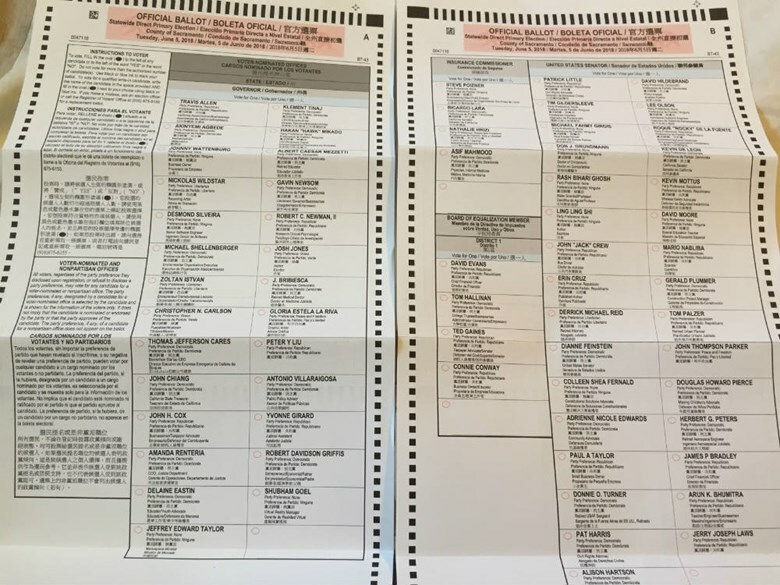 Moreover, exit polling conducted by Edison Research of 2,387 voters showed that among self-identified independents, independent women (8% of the electorate) differed significantly from their male co-hort voting decisively for Jones 57% to 37% while independent men (12% of the electorate) split their vote with 48% backing Moore and 47% Jones.